Whether you choose to make a regular annual, quarterly or monthly gift over a period of four years, set up a Direct Debit or make a one-off lump sum Single Gift, we are able to offer a variety of ways through which you can lend your support to our priests. Please read the options below carefully before deciding which form of gift you would like to make, in accordance with your means. Click on th e BT MyDonate button to the left to set up regular monthly donation via Direct Debit or a Single Gift to the Campaign. This is the quickest and easiest way to make a donation and there is an option to add Gift Aid if you are currently a UK taxpayer. Like the covenant, a relatively small amount can add up to a significant contribution over a period of four years. As the Campaign spans a four-year period, it is possible to spread the cost of a gift over that time through a Deed of Covenant and, if you are a tax payer, the Diocese can reclaim the tax you have already paid on your gift. This is an effective way to give your support because it enables us to predict future income to the Campaign with greater certainty, whilst enabling significant sums to be given by way of relatively modest monthly or annual contributions. For those able to make a significant lump-sum payment, or unable to covenant, giving by Gift Aid is the tax efficient way of contributing one or more lump sum gifts. The tax advantages are the same as for Gift Aid covenants. This will increase the value of your gift by nearly a third at no extra cost to you because, as with covenants, this method also allows income tax to be reclaimed by the Diocese. Companies can reclaim corporation tax relief on all donations to charities, including covenanted donations. For a company paying corporation tax at 23 per cent the actual cost of a gift of £10,000 would be £7,700 or £160 per month. If you would like to make a gift via Company Covenant please contact the Campaign Office and we will send you a four year Deed of Covenant form for Companies. Gifts of publicly quoted shares, in addition to being exempt from capital gains liability, enable the donor to claim income tax relief on the current value of the shares, which makes such gifts extremely tax-efficient. Please contact the Campaign Office if you would like to discuss a gift of shares. Any form of gift is, of course, most welcome. Direct transfer of stocks, shares, property and works of art will not incur liability to capital gains tax. All outright gifts, including bequests, are exempt from inheritance tax. Please contact the Campaign Office for further information. Several of the methods of giving below offer the option of increasing the value of your donation through Gift Aid. The increase comes at no additional cost to the donor, since it is achieved through reclaiming tax from HMRC. In order for the Diocese to reclaim the tax on your donation, you must be a UK taxpayer and confirm that you meet the requirements set out in the Gift Aid declaration. The Clergy Support Fund Campaign has been carefully planned to help meet the needs of sick and retired priests in the Archdiocese of Southwark. 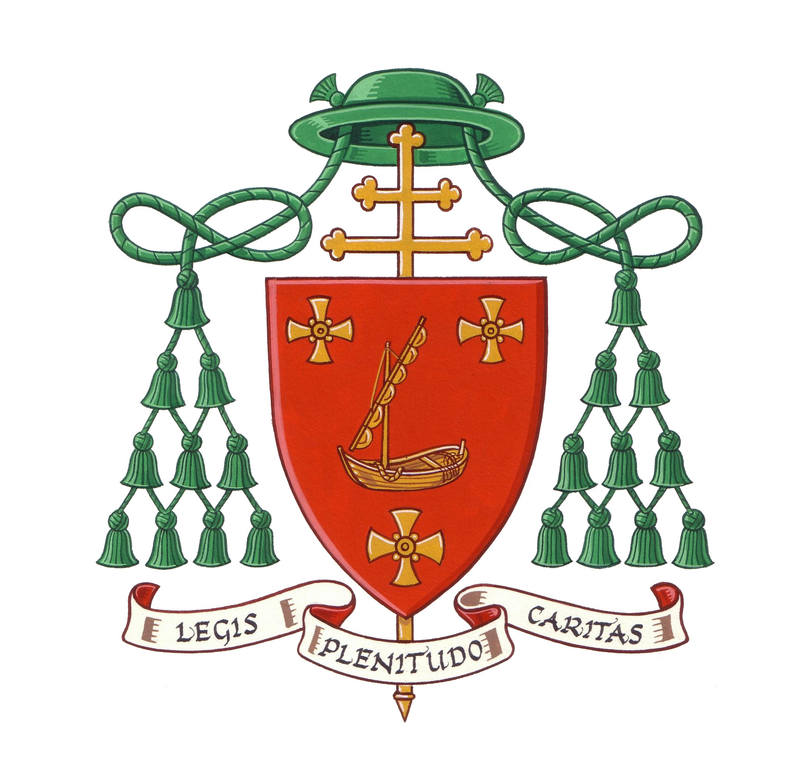 In the event that the Campaign exceeds its target, all surplus funds will be applied to the fund for use in future years, or as otherwise directed by the Diocesan Board of Trustees. Hi, I would like to set up a direct debit for a small payment every month. There doesn’t seem to be any information about this? You can now set up a direct debit online using the BT MyDonate button above. Just remember to select to the ‘regular gift’ button when the page opens. I hope this is helpful and please do get in touch with me at the office if you would like further information. In the meantime, thank you in advance for your kind support of our sick and retired clergy:is is much appreciated.